Winter Here is True Bliss! Winter here is true bliss. Our county is flanked by twelve 14,000 plus foot mountains to the West and the Arkansas River to the East. These mountains capture the snow and offer some of the best snow conditions in the west. Both Ski Cooper and Monarch Mountain (each 45 minutes away) boast 100% all natural snow and typically have an average of 260 to 320 inches per season. The same high mountain peaks that make our area a winter sports paradise also protect our beautiful valley. The town of Buena Vista is in the “banana belt” which makes our area warmer, drier and typically sunnier. We average 264 sunny days a year and annual snowfall of 41 inches. Often the snow is limited to the higher mountain areas which are great for winter sports merriment and minutes away. Yet, our town typically has year round hiking, biking, and high altitude training (on the Eastern side). After an active day outdoors you can come and relax in one of our two Hot Springs; Cottonwood Hot Springs and Mt. Princeton Hot Springs & Resort. Our community becomes a bit lower key in the winter months which creates a relaxed, family friendly and affordable winter escape. 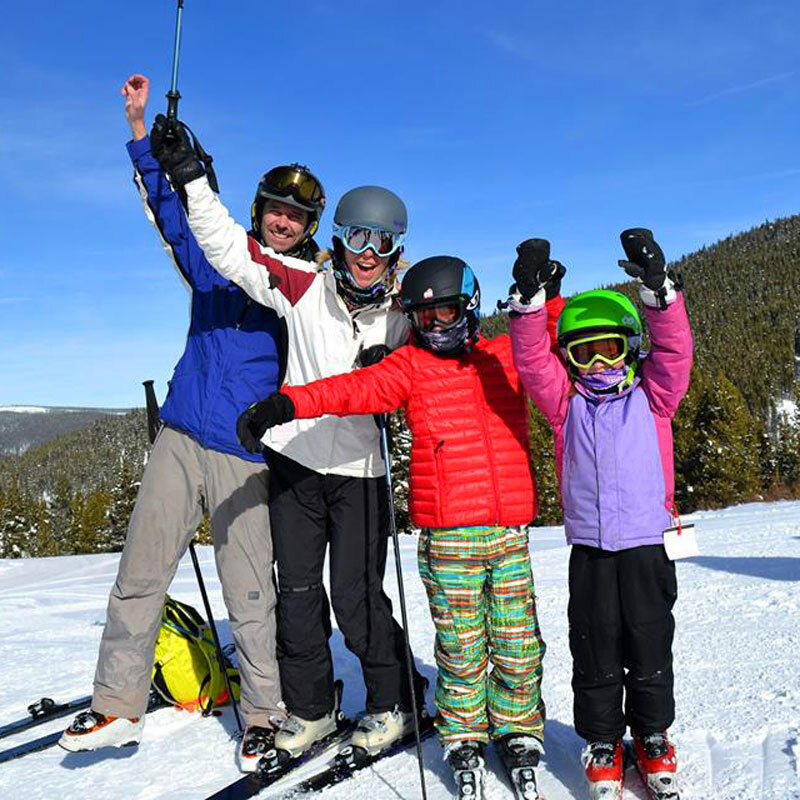 Locals have known for years BV is the place to BE in the winter season. We have all sorts of winter adventure opportunities yet none of the hustle and bustle or high costs that resorts evoke. Buena Vista is in the heart of skiing and snowboarding country. Beat the traffic and lodge in the beautiful town of Buena Vista, and you’ll have access to a wide variety of terrain. Monarch Mountain, the 4th oldest ski hill in Colorado, is located about 45 minutes southwest of Buena Vista, and is along the Continental Divide in the Sawatch Range of the San Isabel National Forest. Ski Cooper, the 6th oldest ski hill in Colorado, is located about 45 minutes northwest from Buena Vista it offers stunning views and lots of history of the 10th Mountain Division’s World War II training camp. 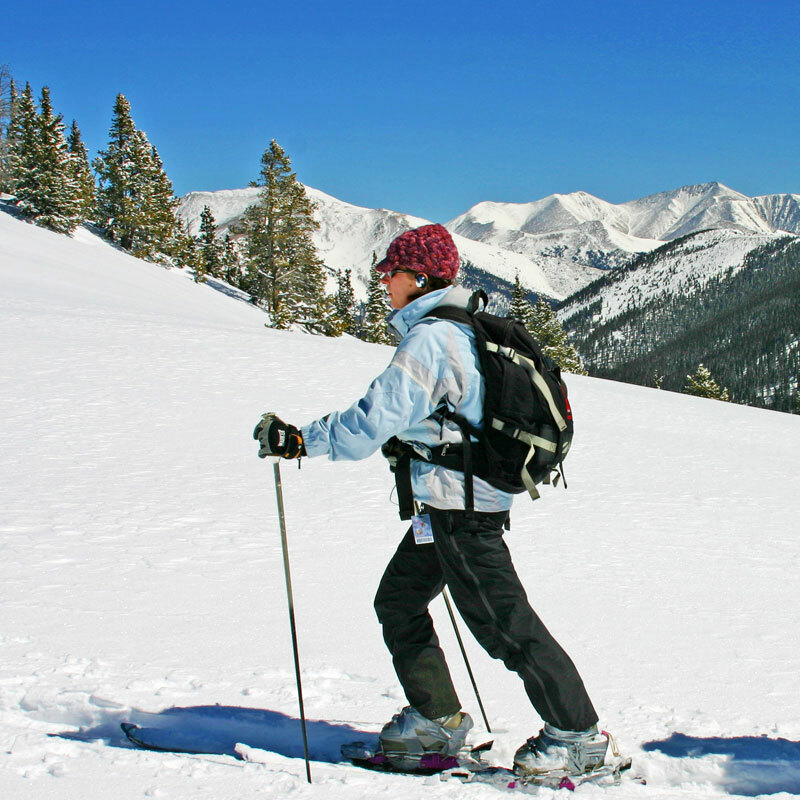 If you want to enjoy the Colorado mountains without the crowd, consider exploring Buena Vista through backcountry skiing. 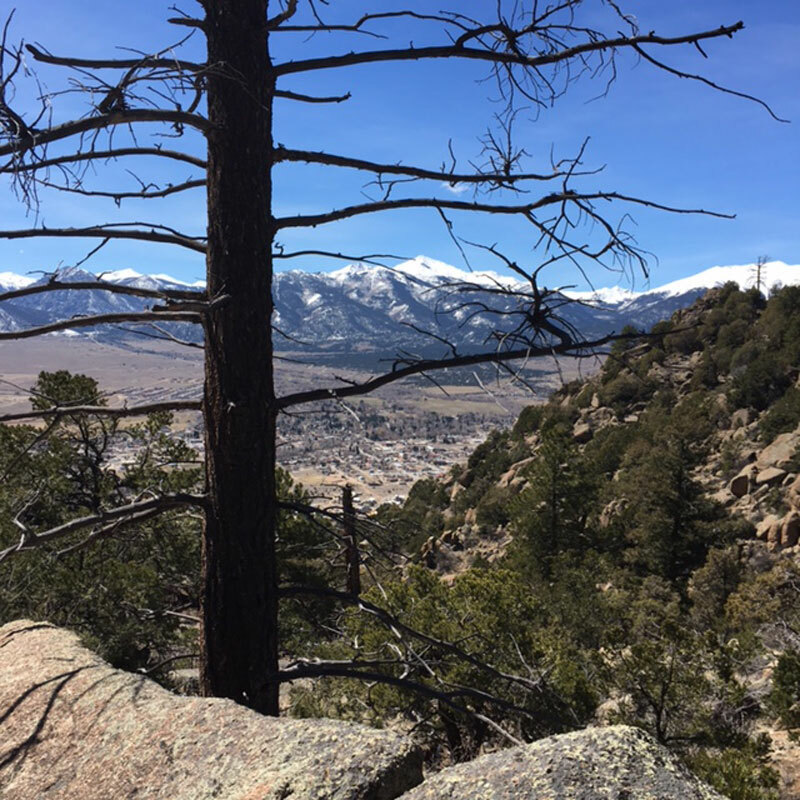 Buena Vista Mountain Adventures provides guided backcountry tours and outdoor education in the Sawatch Range of the San Isabel National Forest. 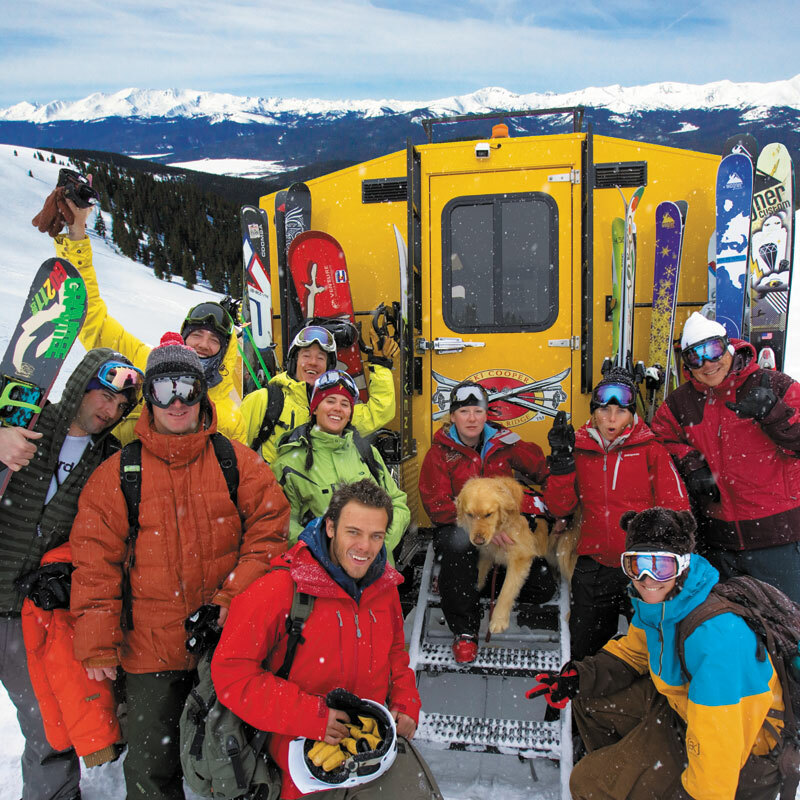 Guides utilize snowmobiles to access untracked powder in the bowls and glades of the high country, some of the best backcountry ski terrain in all of Colorado. Skiing through untouched powder and discovering Colorado’s backcountry is an experience you’ll always remember. If you’re ready for some action, consider speeding through powder on a snowmobiling adventure in the Colorado Rockies. A great way to explore our stunning 14er’s (we have Twelve 14,000 plus foot mountains in our county) and the Continental Divide. Numerous groomed backcountry trails are accessible so you can explore the mountains for hours. 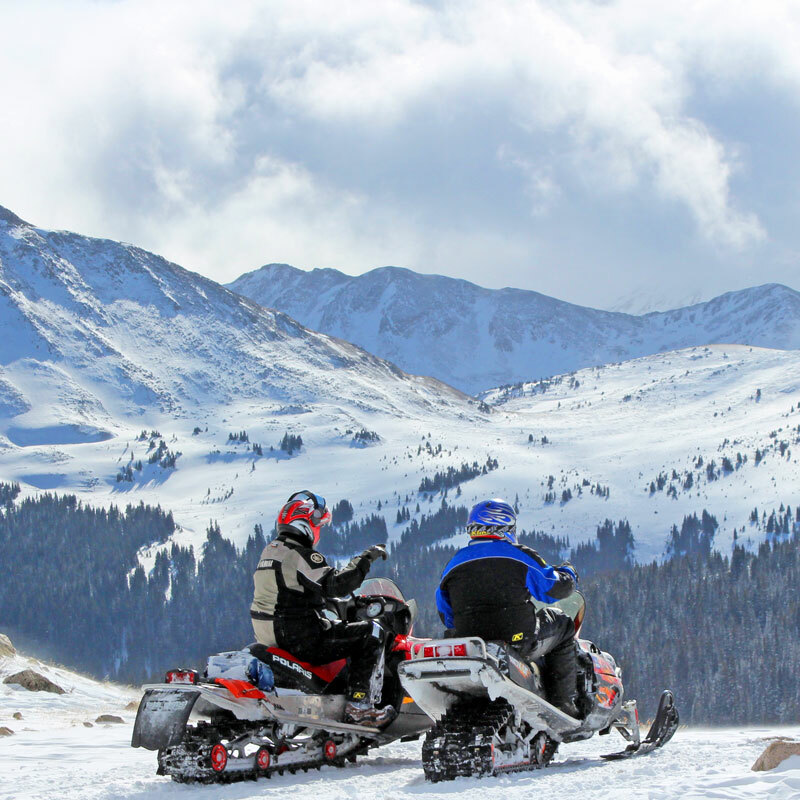 Consider snowmobiling at Cottonwood Pass, Mineral Basin, Tincup Pass, or Hancock Pass. Visit All Season Adventures and White Mountain Snowmobile Tours for bookings. You don’t have to be an expert to try Cross Country skiing. Known as a great workout, the best benefits are breathtaking views and exploring our public lands and high country. Cross country skiers can rent gear from one of many local shops and explore groomed trails winding deep into the National Forest. Or, guides at Buena Vista Mountain Adventures will provide instruction and direct your route. There are many areas to explore up County Road 162 in Nathrop, up Cottonwood Pass and Lake in BV, and the Twin Lakes area. Further north there are endless trails: the Mineral Belt Trails, Tennessee Pass Nordic Center, and Golf Course in Leadville. 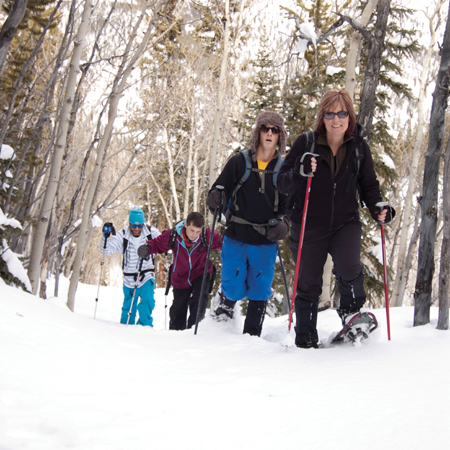 Enjoy a winter hike as you traverse through the Colorado Rockies, the Colorado Trail and BV trails with snowshoes. The mild winter weather coupled with the tranquil views and quiet snow will evoke your love for wintertime in Buena Vista. Then take a soothing soak in one of our two Hot Springs. Further north in Leadville there are many more trails to explore, train and enjoy: the Mineral Belt Trail, Colorado Mountain College Trails and Tennessee Pass Nordic Center. Come see us at the Chamber for more information. Guides at Buena Vista Mountain Adventures will provide instruction and direct your route. Ever biked through snow? If not, this is an adventure you won’t soon forget. 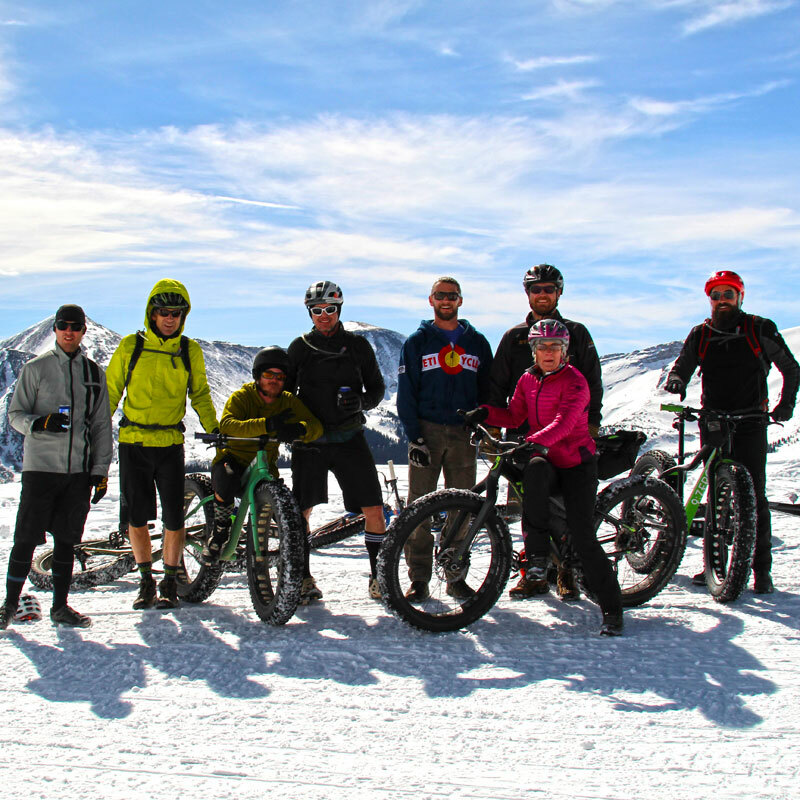 Fat biking is gaining traction throughout Colorado; it’s fun, it’s exciting, and it’s all available right in Buena Vista. Head downtown, rent your bike and then hit the trails on Midland Hill, located at the end of East Main Street, or head to the Four Mile Trail System which offers miles of beautiful scenery and views of the Collegiate Peaks. 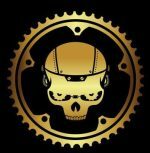 For bikes, rentals and information visit Absolute Bikes. Keep the hiking boots out and ready year-round here. While the high mountain trails and bagging 14ers may be largely off-limits to hikers in winter, there are still plenty of open trails. The area’s remarkably varied terrain ensures that many lower elevation trails will stay dry enough for excellent hiking. 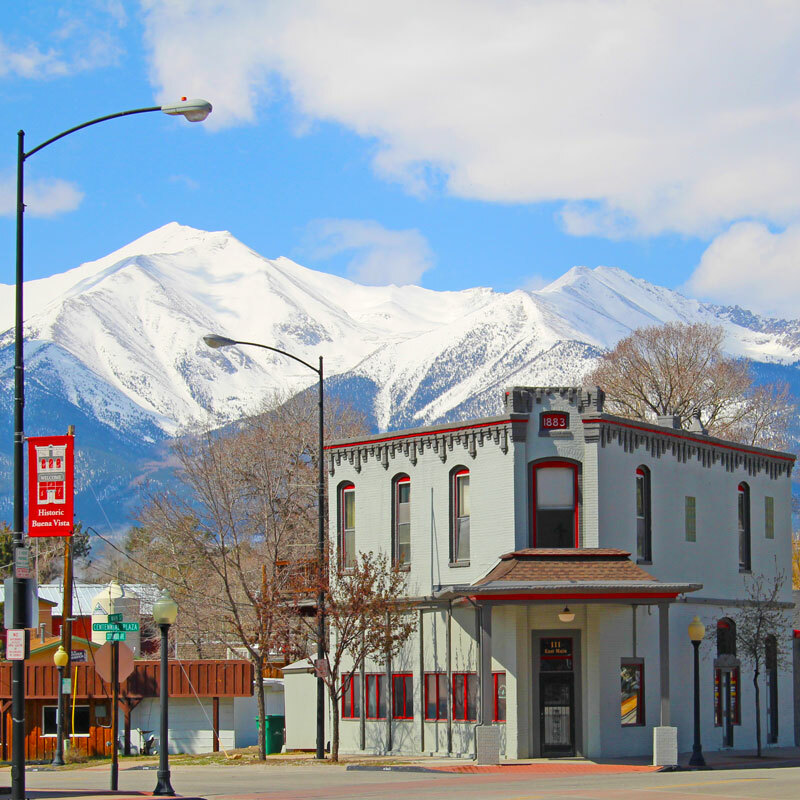 Come by the Buena Vista Chamber & Visitor Center for hiking guides and trail information. 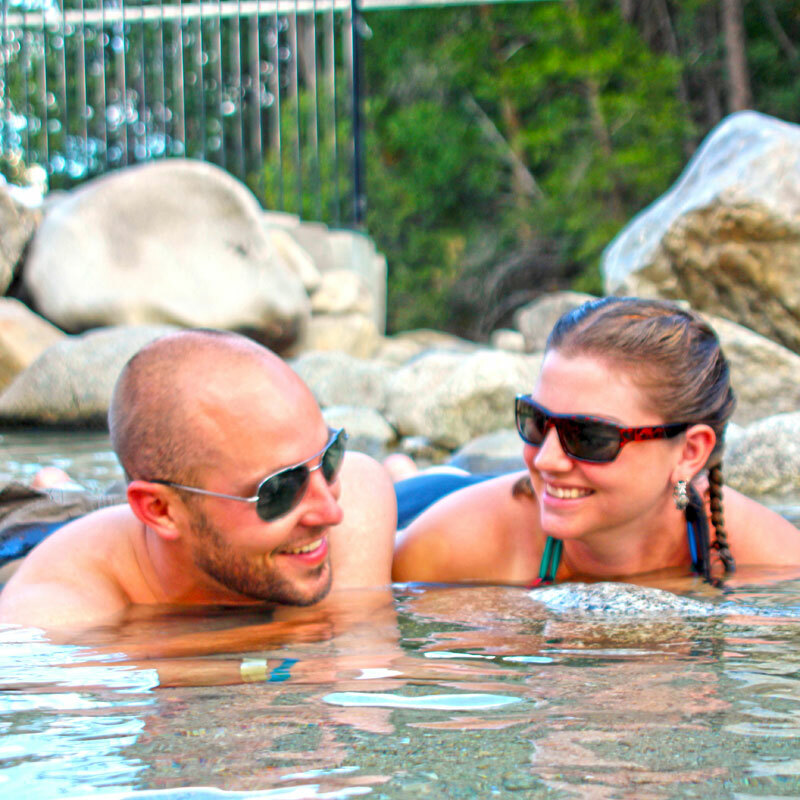 After adventuring through the snow, relax in Buena Vista’s all-natural, odorless hot springs at Cottonwood Hot Springs, Mount Princeton Hot Springs Resort or the Treehouse Hot Springs. While you can enjoy these rejuvenating hot springs at any time of year, it’s the perfect end to a winter day in Buena Vista. BV Rocks Climbing Gym has numerous features that will engage the first time climber and challenge the experienced climber. They also have a children’s climbing wall great when the weather outdoors is less than favorable. With over 3,000 square feet of climbable surface, BV Rocks offers autobelays, top roping, lead climbing, bouldering, and a rappel ledge. If it’s your first time climbing, their staff can show you the ropes! They will teach you the fundamentals of climbing safety and have rental gear available. Our top rope and sport climbing routes reach a peak of 40 feet in height. 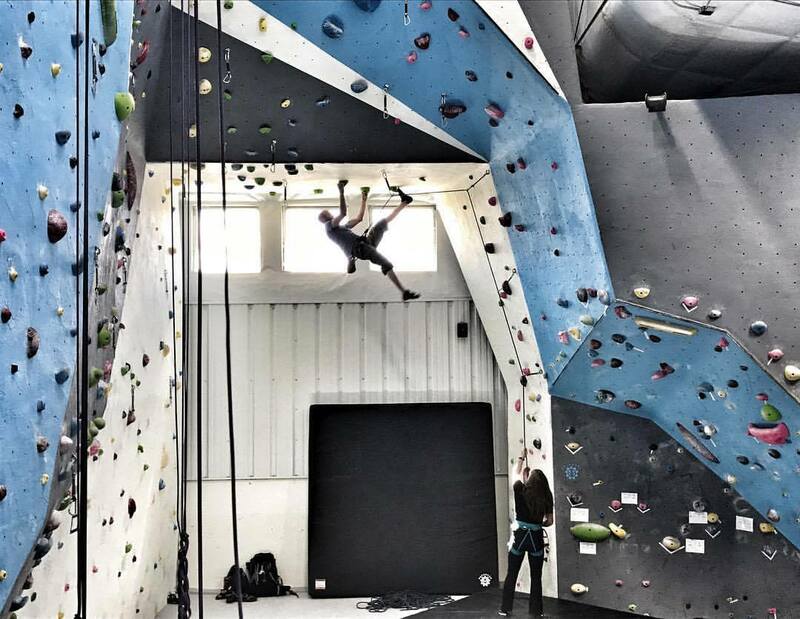 Feel free to climb straight vertical walls or push yourself with overhangs up to 90 degrees! Come explore the San Isabel National Forest. 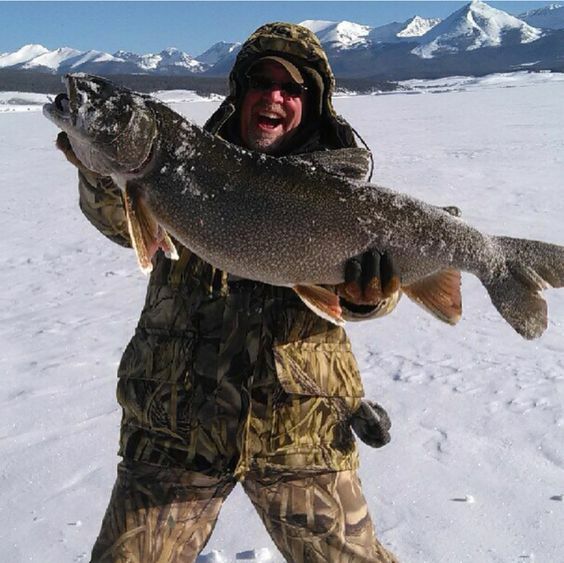 Only a mile from Monarch Ski Area and 50 minutes from Buena Vista,Colorado. 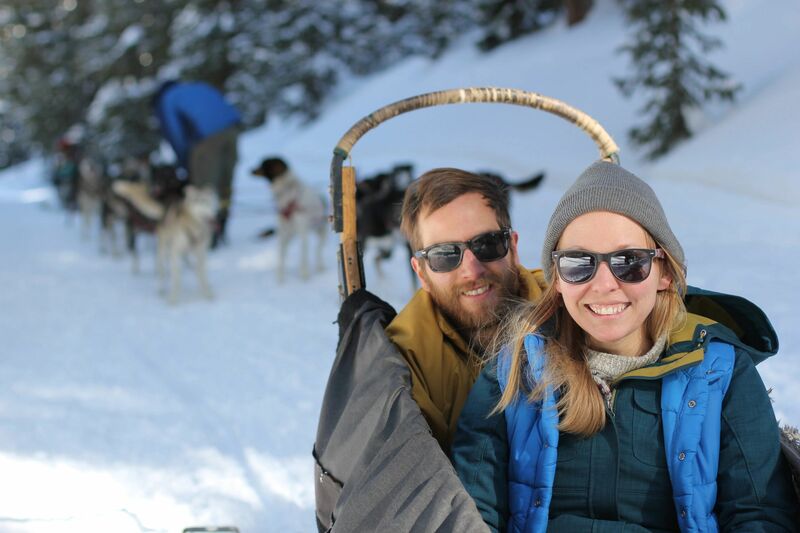 At Monarch Dog Sled Rides you will learn about the sport of mushing and about our Alaskan huskies as they pull you along the trail with snow-laden trees against the backdrop of the Sawatch Range. You will meet the dogs, learn about the sport of mushing, learn how to harness dogs, and take a dogsled ride through the national forest.